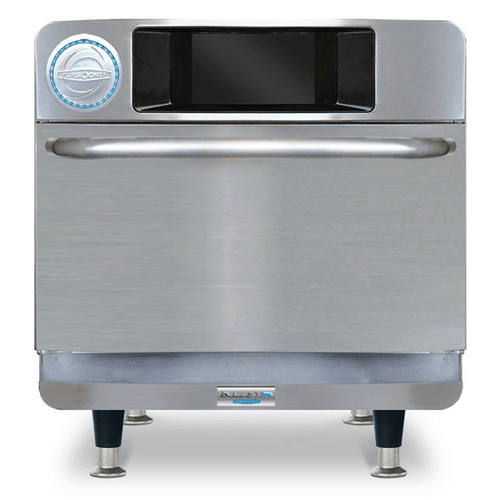 The TurboChef Bullet heats and toasts food at bullet-like speeds ,ensuring your customers are never left waiting! The Bullet oven uses radiant heat, bursts of microwave and high-speed air impingement to cook food rapidly. 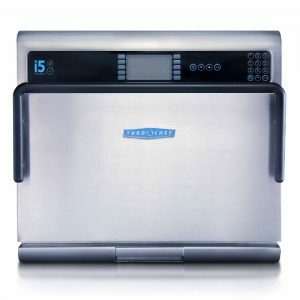 Cook times are decreased by 80% without compromising food quality! Consistent chef-quality results regardless of who’s doing the cooking!